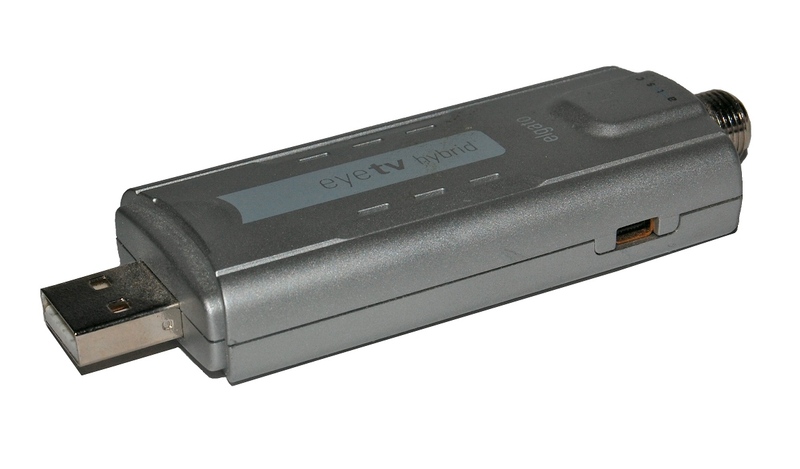 I recently got my hands on an Elgato EyeTV Hybrid which lets me connect my MacBook Pro to a VHS player. After a relatively easy setup, I am now able to play the tapes on the VHS player and save them to the MacBook in a digital format. Finally, all of my old home videos can be brought into the digital age. As exciting as this is, it also scares me. Most of my home videos are completely ridiculous. I would be embarrassed if the internet bore evidence to what kind of a weird kid I was. Really though, these videos are already part of the public domain in a limited sense. That’s because when I was ten years old, my sister, my cousin, and I had our own Public Access TV Show. For those too young to remember, Public Access was a local TV station in most cities that aired shows created by anyone who wanted to pay for one. The way it worked was that you would send in your content (on VHS tape) and it would be aired at whatever time slot you had received from the station. The idea seems almost paleolithic compared to today where anyone can create a YouTube channel and share videos with the entire world in literally a matter of seconds. 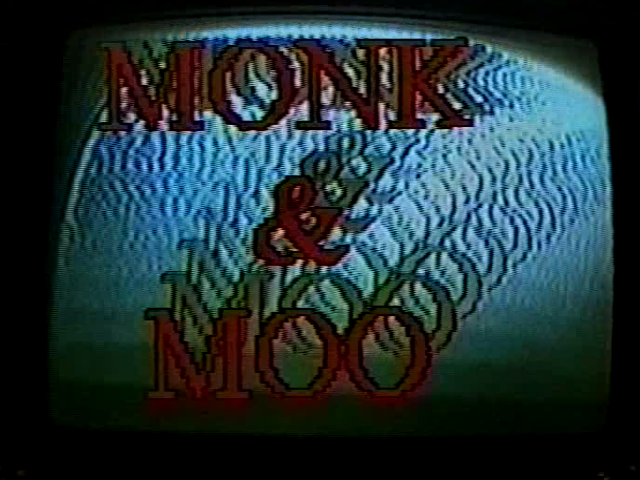 Our TV show was called Monk and Moo. Monk (short for Monkey) was my cousin. She was the camera person and director. My sister was Moo, the lead actress, host, and producer. My role on the show was as more of an extra, filling in when necessary and doing small sketches (my name didn’t make it to the title of the show either). My major contributions to Monk and Moo were my animation shorts. I made several of these kinds of clips where I would use my LEGO’s and do a kind of animation called stop motion animation. 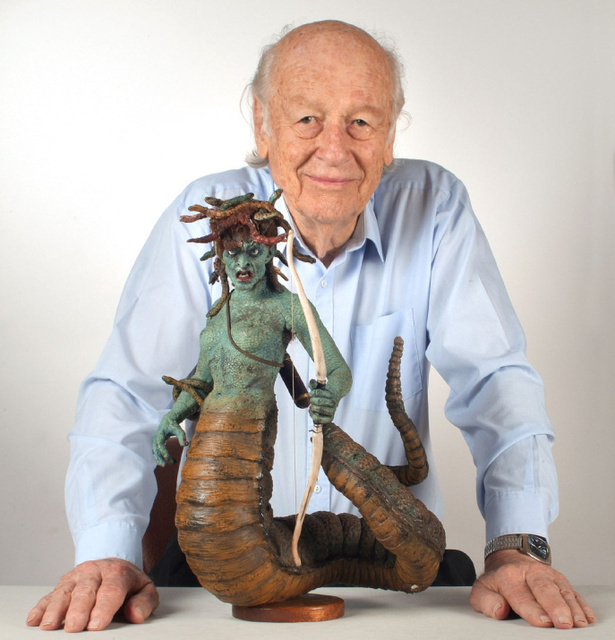 The master of this style is, of course, Ray Harryhausen. The premise of stop motion animation is simple. First, you place the objects being animated in a position. Then you film that frame of the scene for a split second and stop the video. Rinse and repeat. The result is a jerky but consistent sequence of film where your object appears to move around. Granted I wasn’t a master of this technique. Most my videos feature at least one second of footage where you can see my hand placing a LEGO guy because I didn’t correctly stop or start the film. Another stumbling block I had when doing stop motion animation was that I could only have dialog and music if I left the camera filming. If I kept the music playing while starting and stopping the film, the result was a choppy garbled mess of a sound track. Such was the result of my first attempt at LEGO-mation.